There’s strength in numbers. That’s the reason Patagonia co-founded The Conservation Alliance back in 1989. We worked with three peer brands in the outdoor industry to build a new source of funding for groups working to protect threatened wild places throughout North America. The model was simple: The Conservation Alliance would collect annual dues from companies in the industry, and contribute 100 percent of those dues to grassroots conservation organizations. The alliance now boasts 180 member companies and has contributed more than $10 million. In 2011, the alliance achieved its long-sought goal of contributing more than $1 million in a single year, granting $1.05 million to 35 conservation organizations. The true measure of The Conservation Alliance’s success is what grantees accomplish with the funding. Last year, they delivered nine important conservation victories, protecting 420,755 acres and 82 river miles, removing one dam, and acquiring one popular climbing area. Patagonia contributes $100,000 annually to The Conservation Alliance. All of these funds go directly to the most effective conservation organizations in North America. We are extremely proud The Conservation Alliance has evolved into a vital force for conservation within the outdoor industry. 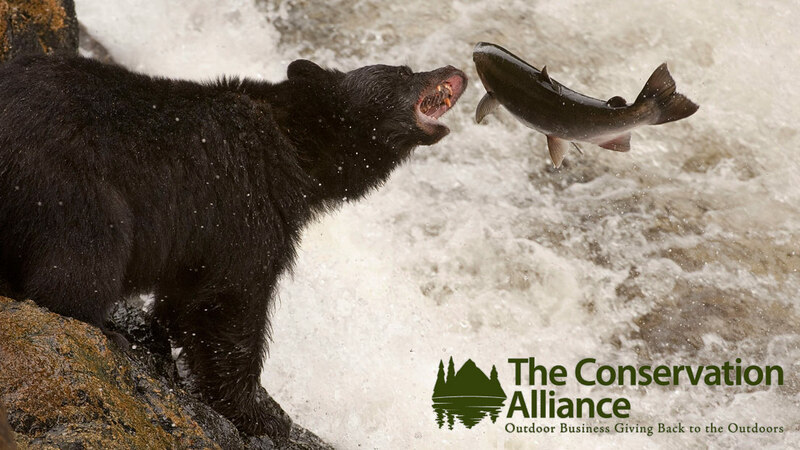 For more information about The Conservation Alliance, including a comprehensive list of member companies, grant recipients, and how to apply for funding, visit: www.conservationalliance.com. Last year, grantees delivered nine important conservation victories, protecting 420,755 acres and 82 river miles, removing one dam, and acquiring one popular climbing area.